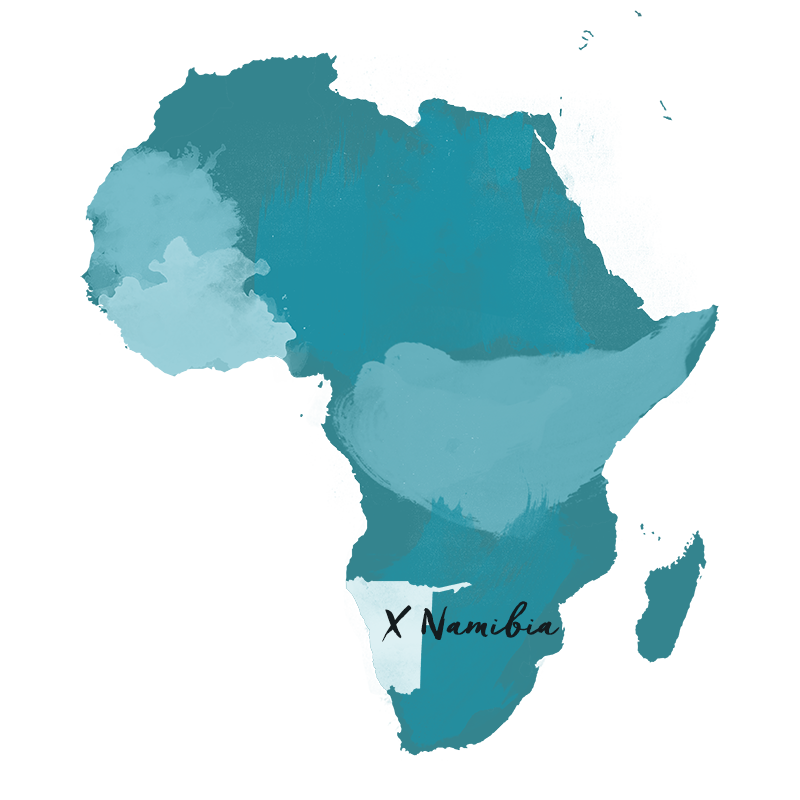 Namibia is a remarkable destination and the kind of place that haunts you long after you’ve returned home. No other destination shares an enormity of space, inspired landscape, unique wildlife and beautiful cultural encounters. For the repeat safari goer, Namibia is a must (and great for first timers too!). Namibia is a truly unique destination within the safari circuit in that the focus here isn’t on large quantities of big game. Rather, Namibia’s charm is its desert adapted game, hauntingly beautiful landscape, culture, geology and natural history. At first glance, Namibia might seem like one of Earth’s most desolate places. With ancient deserts, parched salt pans and windblown shoreline littered with weathered hulls of foundered ships, there would seem little potential for life and color–and little to interest the average traveler. But there is stark beauty in its vistas–from the multihued sand dunes of the Kalahari and Namib deserts to the foggy shores of the Skeleton Coast. Namibia is also home to a variety of plants and animals that have adapted to the extreme climate. Lodging in Namibia varies from a primitive camping experience to super high-end luxury. 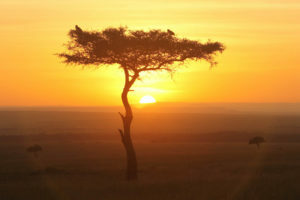 The remoteness of the camps, silence, desert and stars are truly remarkable and unlike any other destination in Africa. Namibia’s landscape is diverse and its distances are vast. 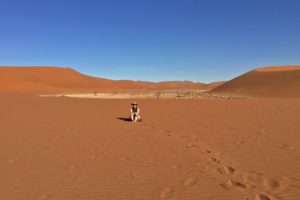 Depending on available time and resources, our experts recommend visiting Sossosvlei and Skeleton Coast because of their stunning and unique beauty, Damaraland for a chance to see desert rhino, and Etosha for general game viewing. 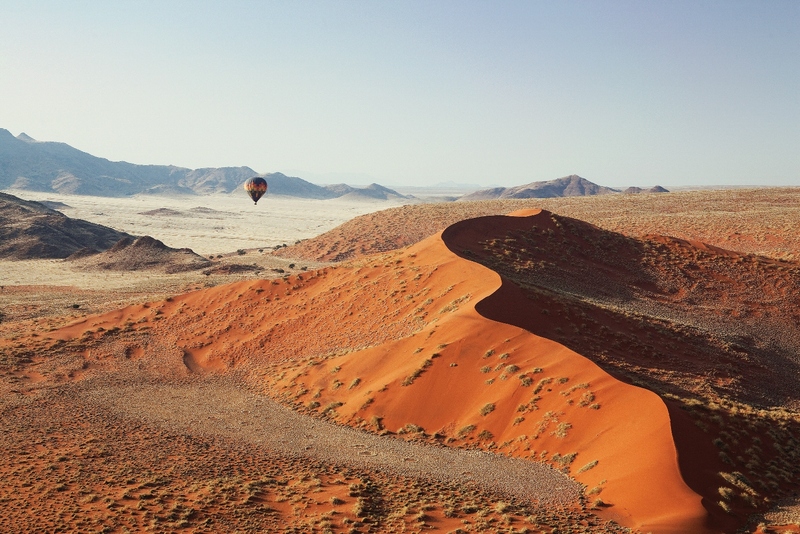 An inspired destination, Namibia is unlike any other safari destination in Africa.